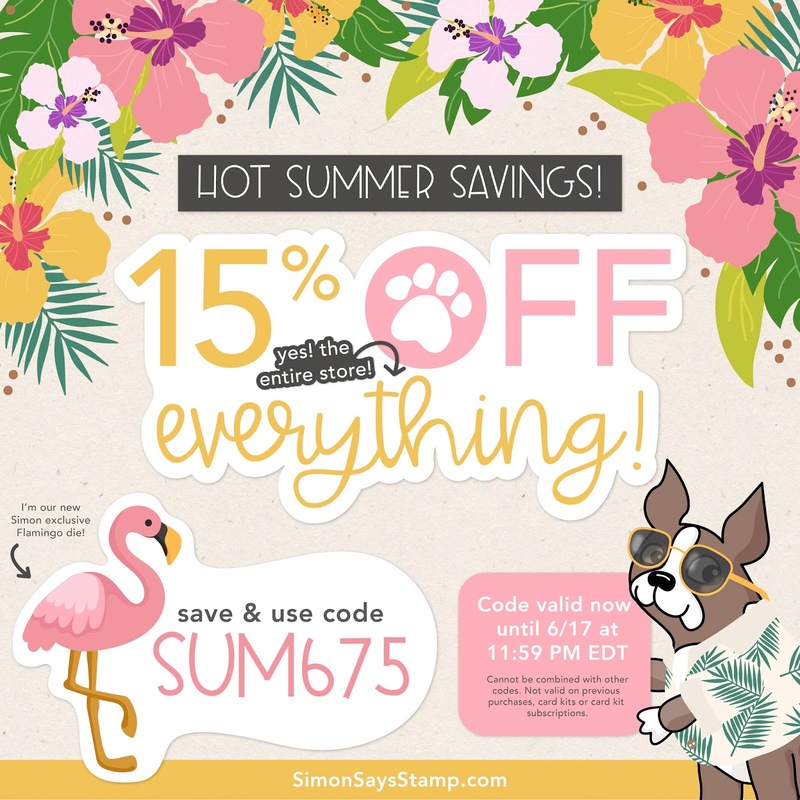 My Impressions: Simon Says Stamp Card Kit Reveal and Summer Sale! The Simon Says Stamp July Card Kit sells for $34.99 USD + shipping. If you'd like to receive this kit and future kits for $29.99 USD + shipping per month, you can SUBSCRIBE HERE. 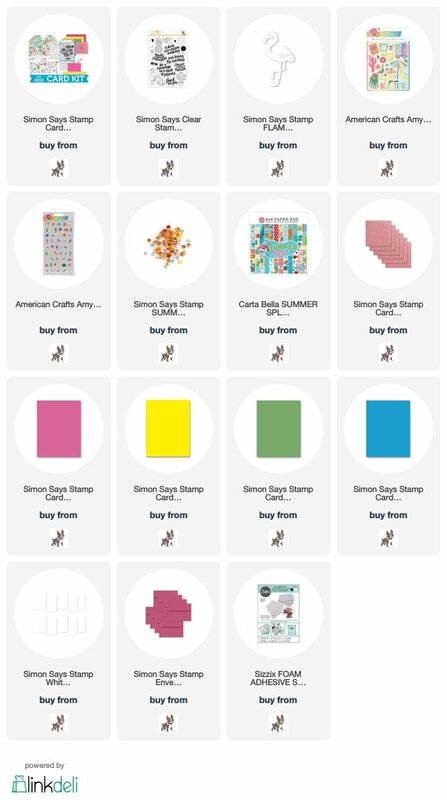 Hopefully I'll have some cards to share with you early next week!